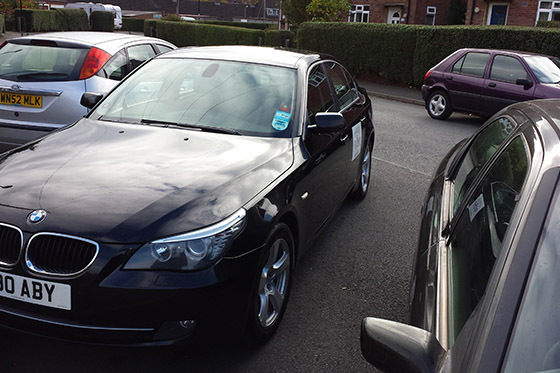 Here at M & M private Car Hire we will provide a premium Airport transfer service. We understand that travel can be stressful especially airport transfers, so we strive to provide our customers with a reliable professional driver, well maintained and comfortable vehicle with meet and greet service on any transfer. We operate nationwide covering all major Airports - Heathrow, Gatwick, Stansted, Luton, Manchester, Birmingham, Bristol and many other smaller airports. 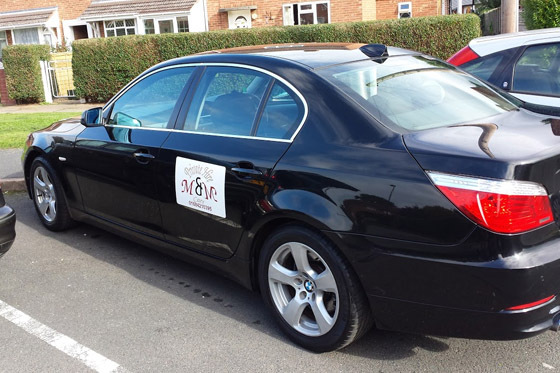 Our vehicles are very comfortable and feature free Wif-fi which allows our customers to use their mobile devices on the go - indispensable for keeping up to date with departure times and traffic etc. We can also provide bottles of natural mineral water for longer journeys. The next time you need a reliable and professional Airport transfer service you can trust, book with M & M Cars Private Hire to ensure your journey is as hassle free as possible, so sit back enjoy the ride and let us take the stress out of travel.